SINGAPORE, May 24, 2018 /PRNewswire/ -- X Genomics, a startup bringing some of the world's most experienced genome specialists to build the world's largest genetic data chain powered by the blockchain, announces the X Genomics Human Variant Genome Project. The project will enable human genome data to be publicly accessible and ready for sharing while protecting the security and privacy of the data owner by using a blockchain-based decentralized genome data storage. Human genome sequencing is a key element in our understanding of the evolution of humanity and the human body composition, allowing researchers to understand diseases including viruses, mutations and various forms of cancer better, and design medication with more accurate prediction of their effects. "Our mission is to create a global human genome data hub, mine the huge genetic database and maximize the value of genetic data," said Shine Lam, CEO of X Genomics. "By enabling decentralized genome data storage, X Genomics will enable human genome data to be publicly accessible and ready for sharing while protecting the security and privacy of the data owner." 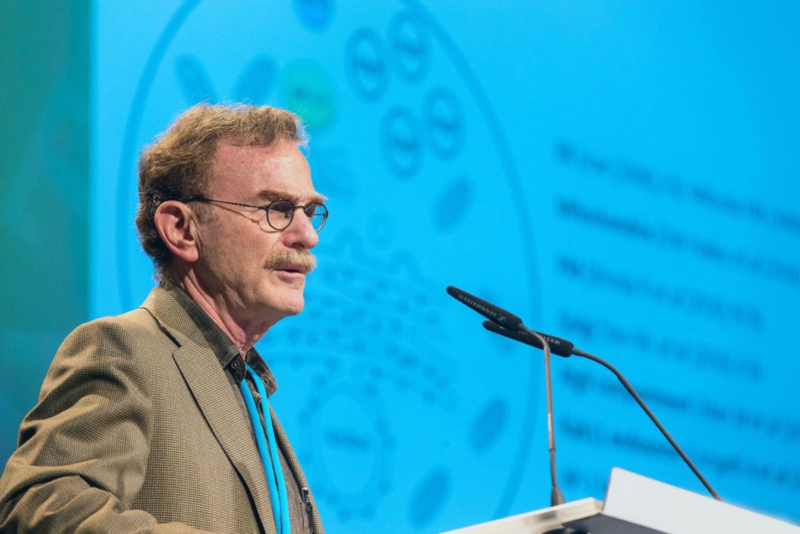 The team of researchers and genome experts supporting the program is based in Singapore, Canada and China, and include two Nobel prize winners, Professor Randy Schekman, 2013 Nobel Prize in Physiology or Medicine and Eric Maskin, Harvard Professor and 2007 Nobel Prize in Economy. This makes X Genomics the first of its kind to be supported by Nobel Prize laureates. The original focus of the Human Variant Genome Project, or X Genomics, is not on the 99.9 percent similarity in the genome of each human, but on the 0.1 percent difference, with a long-term approach that we aim to continue forever, or until humanity is extinct. 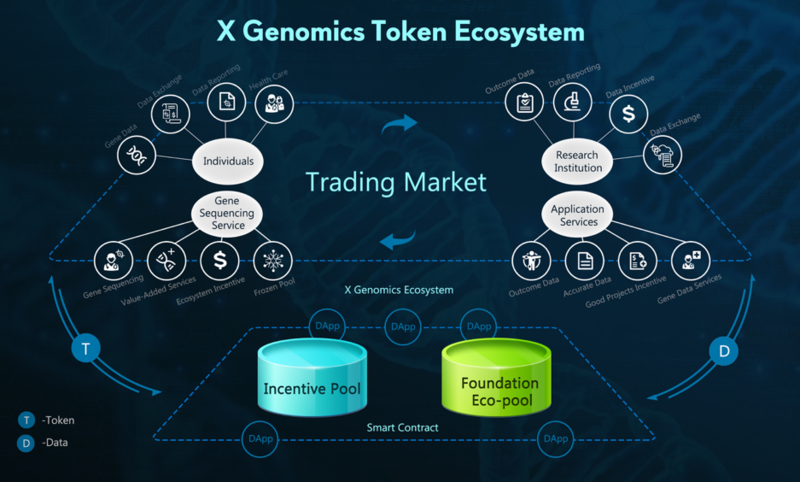 The GSX token's main role is to provide liquidity for digital asset transactions on applications built on the X Genomics platform, and to serve as a payment mechanism for transactions on the X Genomics ecosystem. Users uploading their genome data to the X Genomics blockchain will be compensated with tokens when their data is used. Similarly, researchers will be able to value their research using big genetic data and sharing it on the platform against tokens with medical institutions or individuals wanting to use the research.